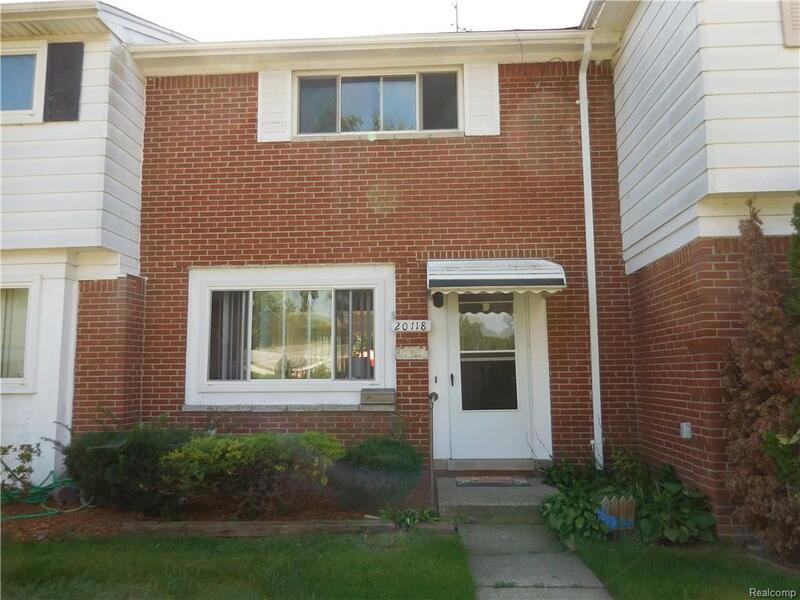 Very Well Appointed 2 Bedroom Townhouse with a large Living Room, Big upper level Bathroom and 1st Floor 1/2 Bath. Cozy living in Clinton Township near all conveniences, shopping and Clintondale Schools. It has a nice Kitchen and Large Dining Room with full Door Wall leading into a fenced Back Yard and has a storage shed. This Townhouse has a full Basement.